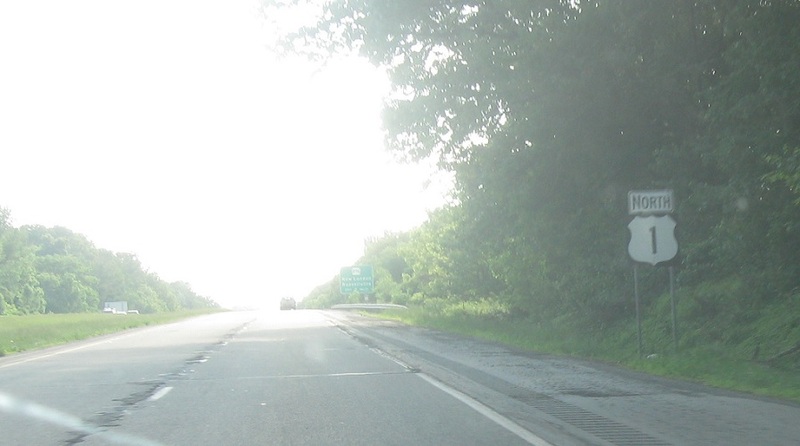 Reassurance shield after the PA 10 interchange. 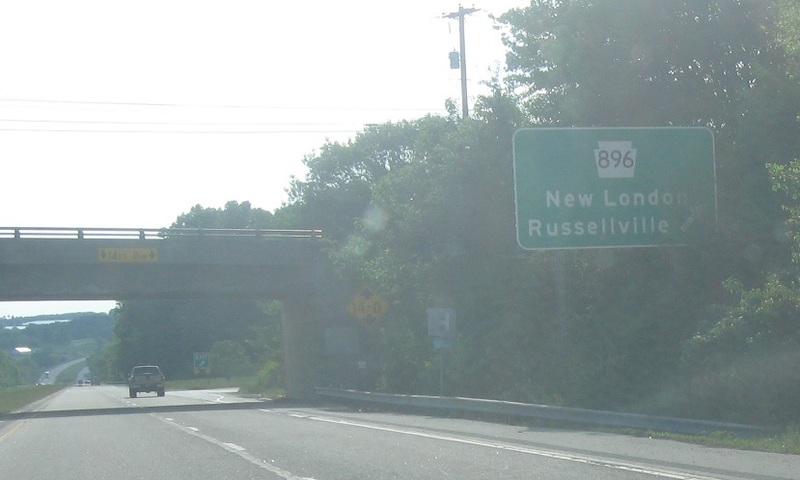 Immediately after that we’ll get advance notice for PA 896. 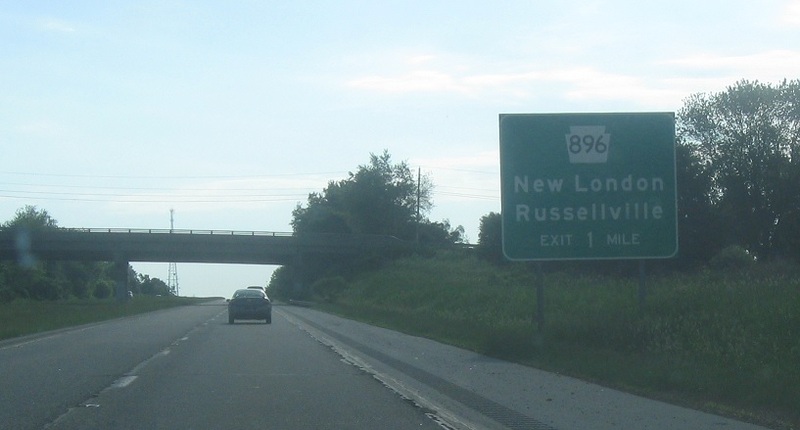 Exit in a mile for 896. 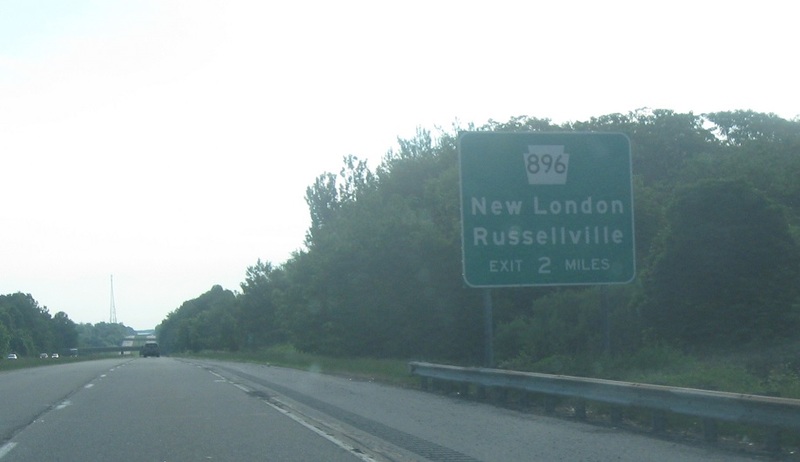 Exit for 896, which heads south to New London and north to Russellville.